To view all 7 days of Global Asbestos Awareness Week (GAAW) content, please click here. 7 FACTS FOR 7 DAYS: FACT TO SHARE TODAY: Chrysotile asbestos accounts for nearly 95% of asbestos mined and exported today. In 2012, the top four asbestos producing countries were Russia, China, Brazil, and Kazakhstan.  This day of Global Asbestos Awareness Week is dedicated to Debbie, a courageous mesothelioma patient in the U.K. Click here to read her story, “Mesothelioma and Me.” Click here to read Debbie’s blog. What is asbestos? What is asbestiform? How are we currently exposed? What is so toxic about these fibers? Why do they target the parietal pleura? What is the future concern? Please share the PowerPoint with your social networks and help prevent others from being exposed to asbestos. 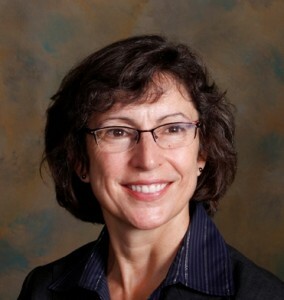 V. Courtney Broaddus, MD is currently the Chief of the Division of Pulmonary and Critical Care Medicine at the San Francisco General Hospital and the John F. Murray Distinguished Professor of Medicine. She obtained her Bachelors of Science at Duke University and her MD at the University of Pennsylvania. After an internal medical residency at the Univ of Penn, she moved west for pulmonary fellowship training at the University of California San Francisco, where she has stayed ever since. After research in the physiology and pathology of the pleural space, she studied the interaction of asbestos fibers with mesothelial cells. In due course, she moved to studying the resulting tumor itself, mesothelioma. Her current focus is on the apoptotic resistance of mesothelioma, particularly as modeled by 3-dimensional structures of mesothelioma cells and mesothelioma tumor itself. She is a member and past president of the iMig (International Mesothelioma Interest Group). She is the editor-in-chief of the Murray & Nadel’s Textbook of Respiratory Medicine. Her husband is an architect in SF and her two sons are studying geology and chemistry, respectively.